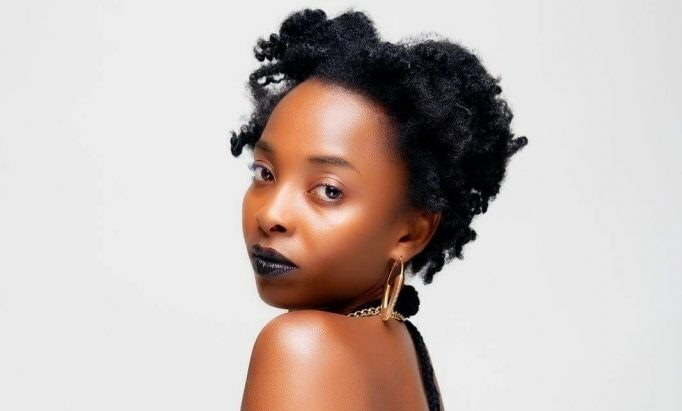 Miss Str8 after weeks of teasing her fans has finally premiered the much-anticipated visuals for her new single How Fi Wine. Born Sanchia Lingard, Miss Str8 has been able to amass her own followers through Social media and has great constant communication with Ghanaians although she’s not a Ghanaian. She’s affiliated to Shatta Movement and tells this site that, she is looking forward to come to Ghana anytime soon.